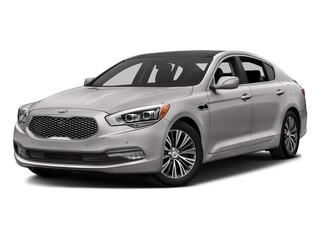 Kia, a subsidiary of Hyundai, is a South Korean car manufacturer that was first sold in the United States in 1994. 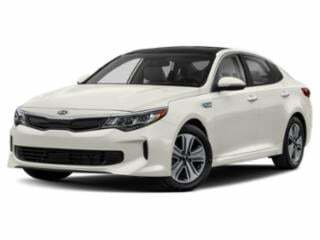 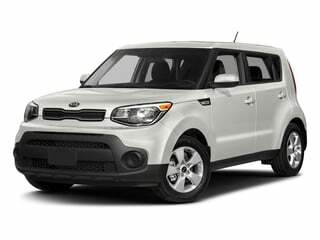 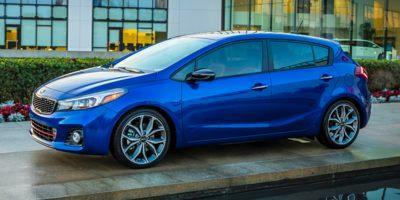 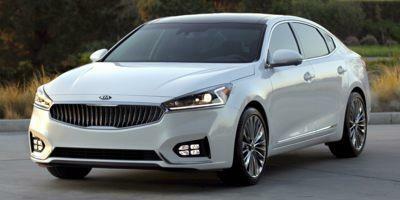 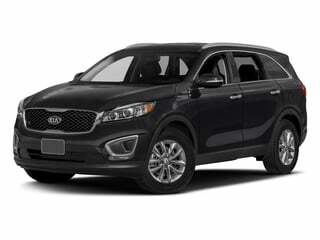 Kia is known for its affordable and fuel-efficient cars, vans and SUVs and usually known as the value leader in each representing vehicle class. 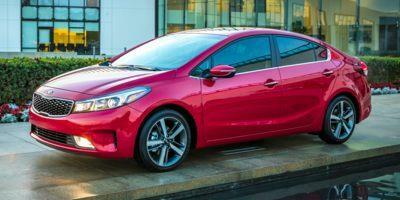 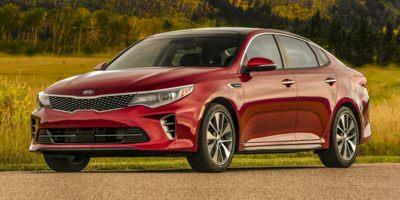 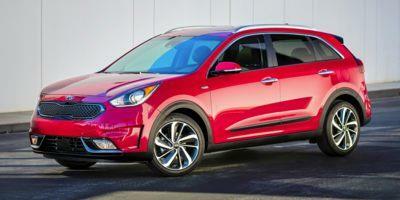 Kia is now owned by Hyundai Motor Company. 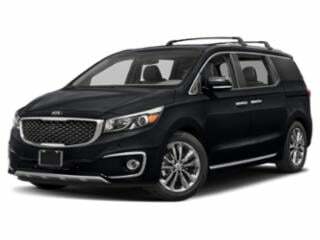 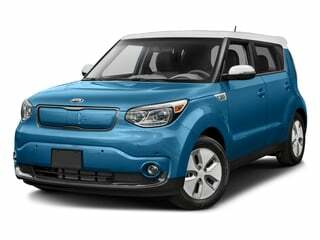 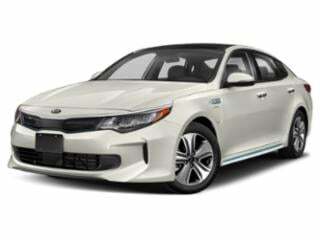 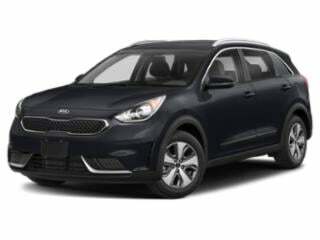 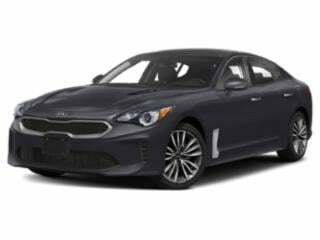 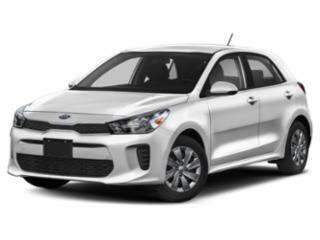 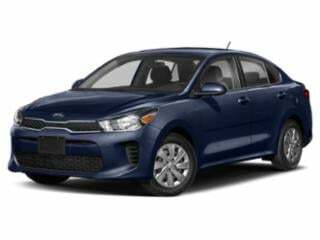 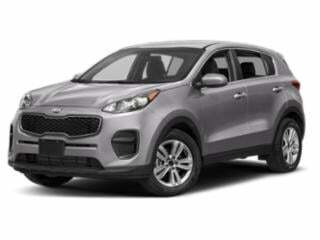 Find the latest Kia prices below or browse Kia deals.